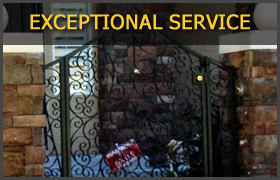 Iron Fence Specialists can get you the security and peace of mind you need and fit into your budget. 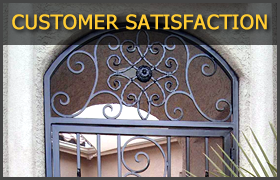 Security doors and becoming widely popular to give families peace of mind and make them more safe. 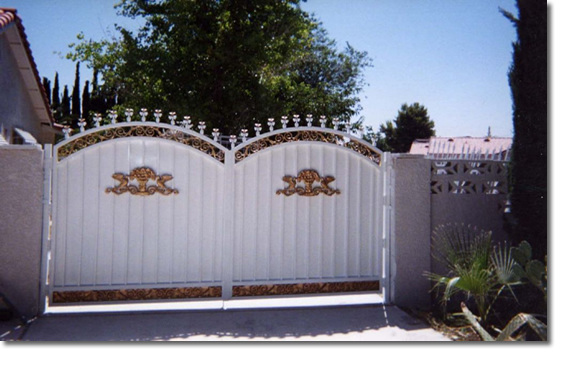 security doors are also a visual enhancement to your home. 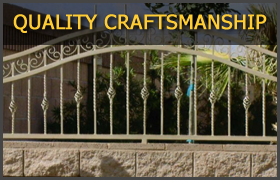 Iron Fence Specialists can give you a beautiful and safe security fence that is very functional and fits your needs and style.